With “Thor: Ragnarok” expected to jolt the domestic box office next weekend, it is already scoring big in its overseas rollout with a running total of $107.6 million from 36 markets. 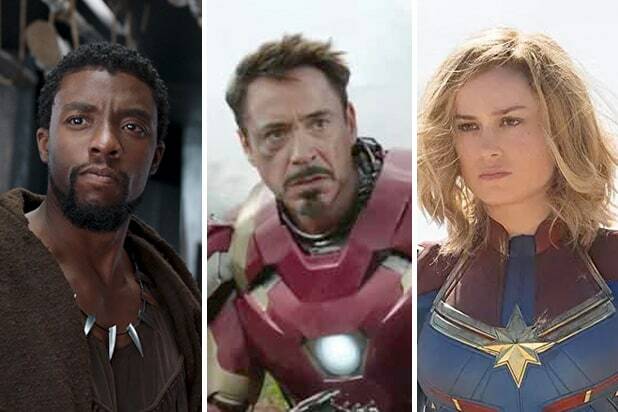 That gives Disney a global annual total of $4.1 billion, making 2017 the fifth straight year the studio has passed the $4 billion mark at the worldwide box office. With the same group of markets and at current rates, “Thor: Ragnarok” is currently 22 percent ahead of Marvel Studios’ last fall release, “Doctor Strange,” and four percent ahead of “Guardians of the Galaxy Vol. 2.” The U.K. currently leads all markets with $15.8 million, closely followed by Korea with $15.5 million. 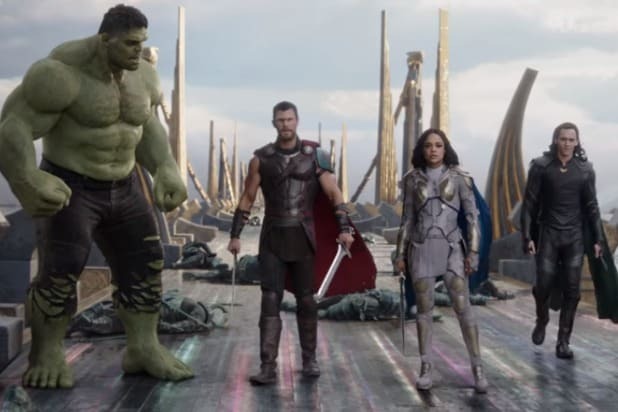 In the U.K., “Ragnarok” has posted the highest October opening for any film outside the James Bond series. Along with the U.S., “Ragnarok” will also open next weekend in Germany, Japan, China, Russia and Mexico, among other markets. “Thor: Ragnarok” has enjoyed strong reviews over the past week, with Rotten Tomatoes giving it 96 percent. Trackers have the film making over $100 million in its domestic opening, which would make it the third straight Marvel Studios release to pass that mark. “Thor: Ragnarok” is directed by Taika Waititi from a screenplay by Eric Pearson and the writing team of Craig Kyle and Christopher Yost. Chris Hemsworth, Tom Hiddleston, Cate Blanchett, Idris Elba, Jeff Goldblum, Tessa Thompson, Karl Urban, Mark Ruffalo and Anthony Hopkins star.